Just as the Lord has forgiven you, so you must also forgive. 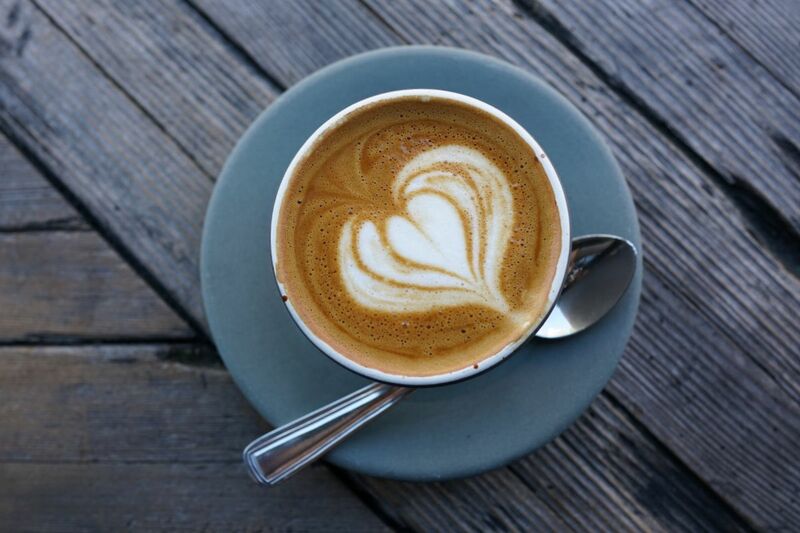 God Almighty, please help us to forgive each other in the same extravagant way You forgive and love us. Pray for God’s provision and salvation for the people who live and farm near MAF’s remote airstrips around the world. 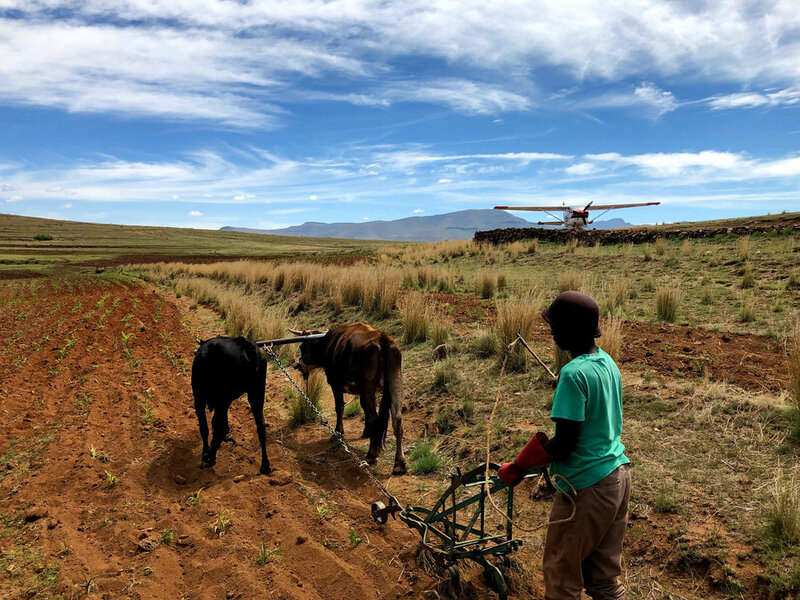 Pictured is a farmer plowing in Lesotho, Africa. 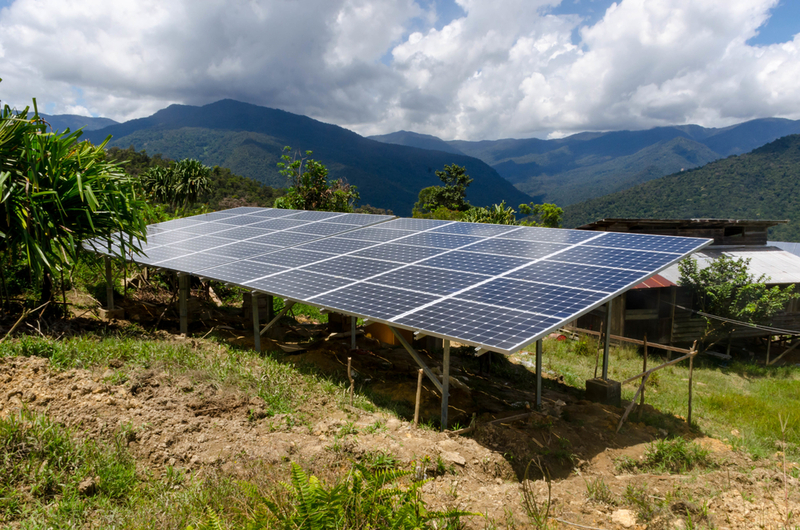 Praise God for a group of Dutch MAF supporters who have provided several bases in Papua with new solar panels to help keep things running when the power goes out. 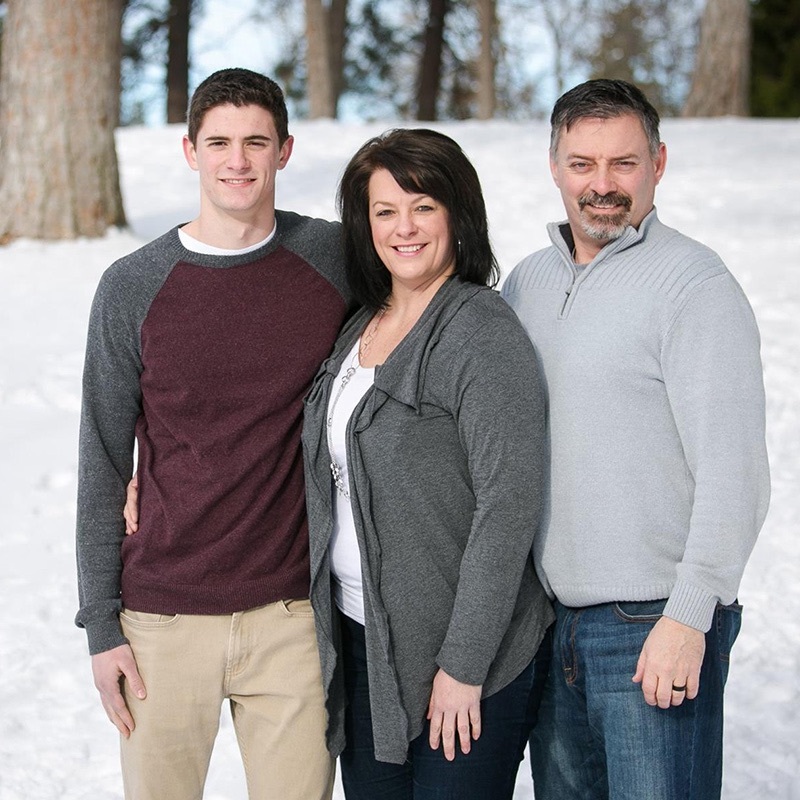 Lift up Dan and Jodi Appleby, an aviation mechanic family who have served with MAF since 1994. They were in Kalimantan, Indonesia, initially and now work on-loan to Moody Aviation, training up the next generation of mission aviators. 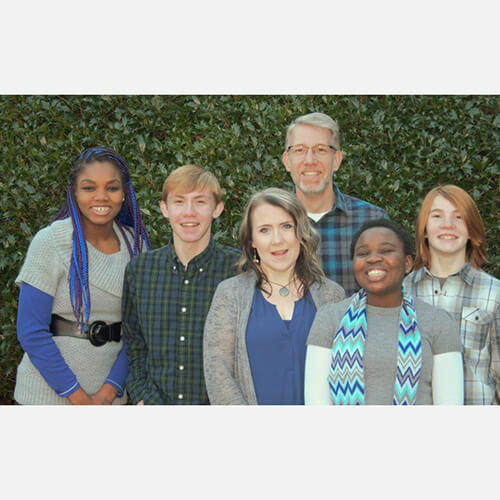 Pray that the Lord will continue to strengthen them in their service. 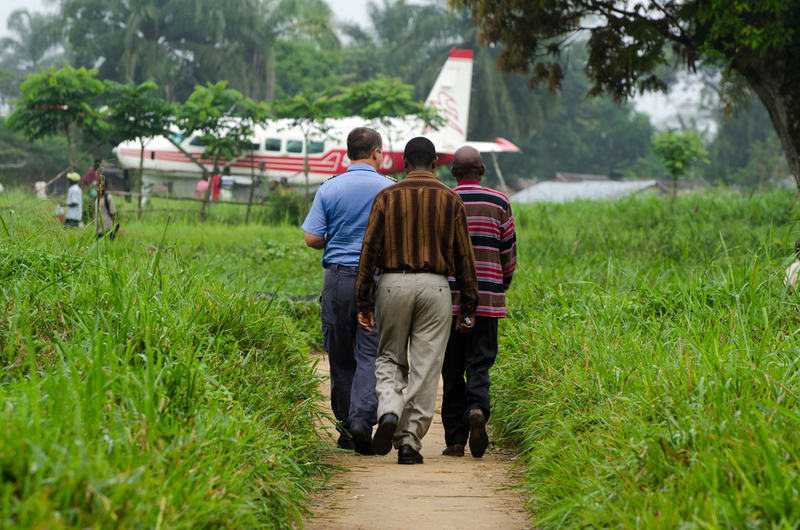 MAF’s eastern DRC crew has returned to their base at Nyankunde following an Ebola-triggered evacuation. The team coninues to be busy flying several NGOs involved in the Ebola efforts. New cases continue to be reported in other areas of the Congo, with 689 total cases and 422 deaths as of January 20th. Please continue to pray for all who are involved (patients, care givers, MAF team, pastors, medical teams). Lift up Gene and Jen Arnold, a pilot/mechanic family serving with MAF on-loan to Moody Bible Institute’s mission aviation training program in Spokane, Washington. Gene enjoys drawing on his experiences growing up in Indonesia and his background as an aeronautical engineer as he trains future mission aviators. Praise God that all MAF Kenya staff are confirmed safe following the January 15th terrorist attack against the Dusit hotel in Nairobi, Kenya. 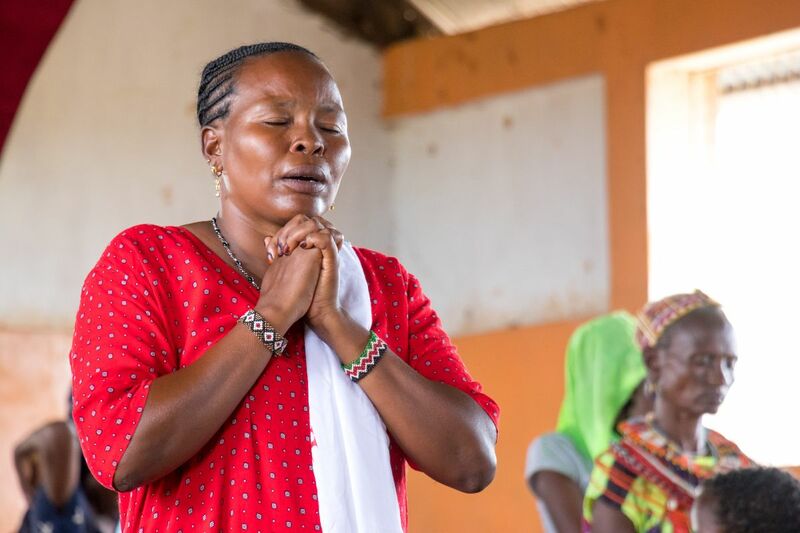 Pray for ongoing protection for MAF staff.